Sony Interactive Entertainment (SIE) announced on last Monday that the PlayStation 4 game console has cumulatively sold more than 91.6 million units globally as of December 31, 2018, and sold more than 5.6 million units globally during the 2018 holiday season. In addition, SIE noted that the Marvel’s Spider-Man game has sold more than 9 million copies worldwide as of November 25, 2018. The game shipped last September. The total number of PS4 games sold cumulatively worldwide amount to 876 million copies, and more than 50.7 million game copies for the PS4 were sold during the 2018 holiday season. Game industry sales analysis site VGChartz previously estimated the PS4’s lifetime sales as 88.05 million units last month. Sony previously revealed in October that it had shipped a worldwide total to 86.1 million units for the PlayStation 4 as of September 30. 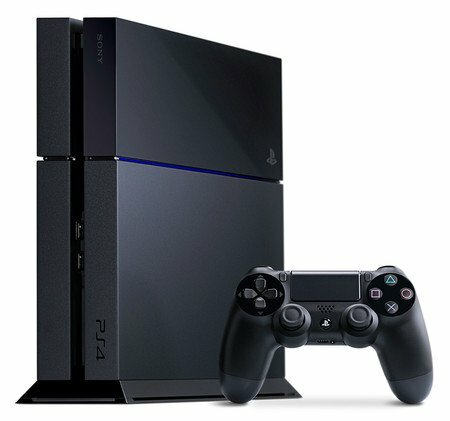 The PlayStation 4 console first launched in the U.S. and Canada in November 2013 and in Japan in February 2014.